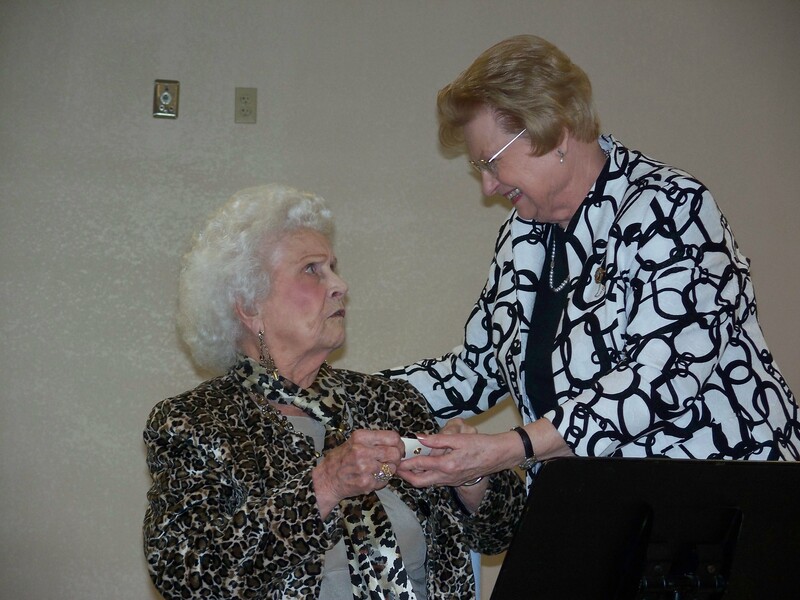 The General Federation of Women’s Clubs (GFWC), an international women’s organization dedicated to community improvement by enhancing the lives of others through volunteer service, celebrated 126 years of volunteering on April 24. Nearly 100,000 members strong and with clubs in every U.S. state and eleven countries, GFWC is the world’s largest nonpartisan, non-denominational, international women’s organization. “Together, we can improve our future by Living the Volunteer Spirit today,” said Babs J. Condon, who serves as GFWC’s Fiftieth International President. GFWC clubs and clubwomen are the fabric that binds not only the Federation, but the communities in which they live and work. By Living the Volunteer Spirit, GFWC clubwomen transform lives each day, not simply with monetary donations, but with hands-on-tangible projects that provide immediate impact. With a grassroots approach that often thinks locally but impacts globally, GFWC, its clubs and members remain committed to serving as a force for global good, as it had done since its formation 126 years ago. GFWC is committed to remain a leading voice in areas our members are active in every day. As an organization dedicated to community improvement, we must take action on important topics that impact the quality of life for all-especially those related to women and girls, early childhood education, and veterans’ services. GFWC Heeko club members are proud to be a part of this organization and have continued to be an active part of the community for the past 105 years. In 2015 GFWC Heeko members volunteered 2,077 Hours and over $15,000.00 to the Pawhuska community.